The Feeling of Jazz, Hr-2, Program No. 344 airing March 24, 2019 featured a spotlight on American jazz vibraphonist and band leader Terry Gibbs. The Feeling of Jazz, program # 344 airing March 24, 2019 featured a spotlight on American jazz vibraphonist and band leader Terry Gibbs (born Julius Gubenko, October 13, 1924) in music presented by Kent Lindquist, while co-host Bill Satterlee was off this week. Engineered by Dave Woodworth. 1. 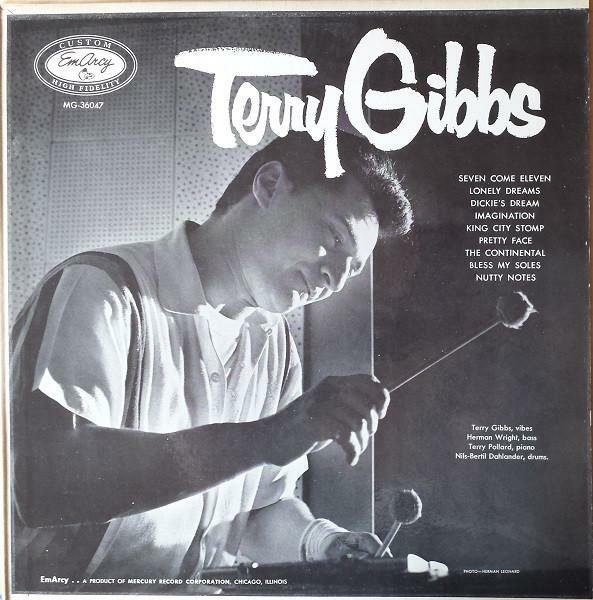 Big Lips, Terry Gibbs, It's Time We Met, Terry Gibbs, 6:10 min.2. Easy to Love, Gene Ammons, Jog, Cole Porter, 4:14 min.3. Dicky's Dream, Terry Gibbs Quartet, Terry Gibbs Quartet, Count Basie-Lester Young, 7:04 min.4. Is You Is or Is You Ain't My Baby, Barry Harris, Groove Yard Jazz From the Riverside Vaults (compilation), Jordan-Austin, 5:34 min.5. Doxy, Terry Gibbs, 52nd & Broadway: Songs of the Bebop Era, Sonny Rollins, 5:06 min.6. Marie, Jimmy Cleveland, A Map of Cleveland, Irving Berlin, 4:45 min.7. 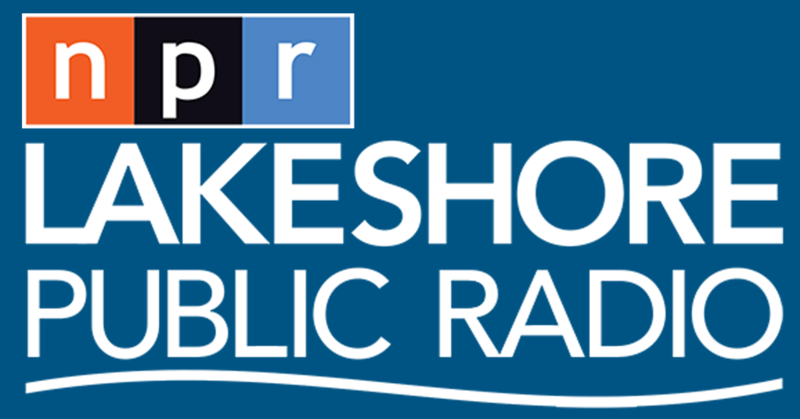 Smoke 'em Up, Terry Gibbs, Feelin' Good - Live in Studio, Terry Gibbs, 6:03 min.8. Gates Got Rhythm, Terry Gibbs, From Me to You - A Tribute to Lionel Hampton, Terry Gibbs, 3:22 min.9. Seven Come Eleven, Terry Gibbs Quartet, Terry Gibbs Quartet, Benny Goodman-Charlie Christian, 7:22 min.